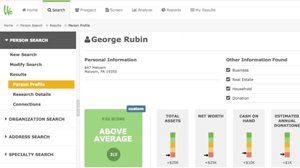 Track contact data, relationships, interests, demographics, social media accounts, and more. Control access as needed with role-based restrictions and security. Deduplication features help you to keep your constituent data clean. Inspire smarter fundraising with relationships and householding features. Keep detailed notes to manage your donors better. Track donation history in our intuitive donor management system. Capitalize on powerful mail merge tools for organized email managment. Exercise the best in breed label printing. Measure key metrics to track your donor management and fundraising goals. Get actionable information that helps you actually focus on retaining donors! 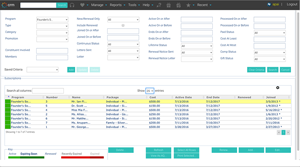 Save and schedule reports to be delivered on a recurring basis. Manage your members with triggered dues reminders, targeted event messaging, and powerful tools designed to drive non-dues revenue. 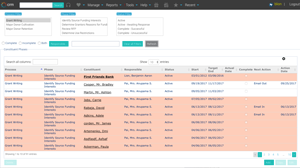 Track major gift prospects through every stage of the process and keep your staff on track with custom workflows, priority settings, ownerships, and task reminders. Customize workflow to equip your team with the right collaboration and document sharing tools. Never miss a deadline in the grant writing and application process! 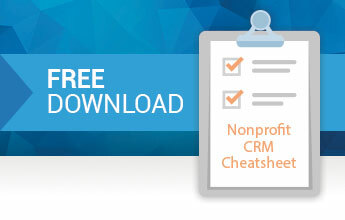 How are donor management and CRM software different? Often used interchangeably, donor management software and CRM software perform similar functions. 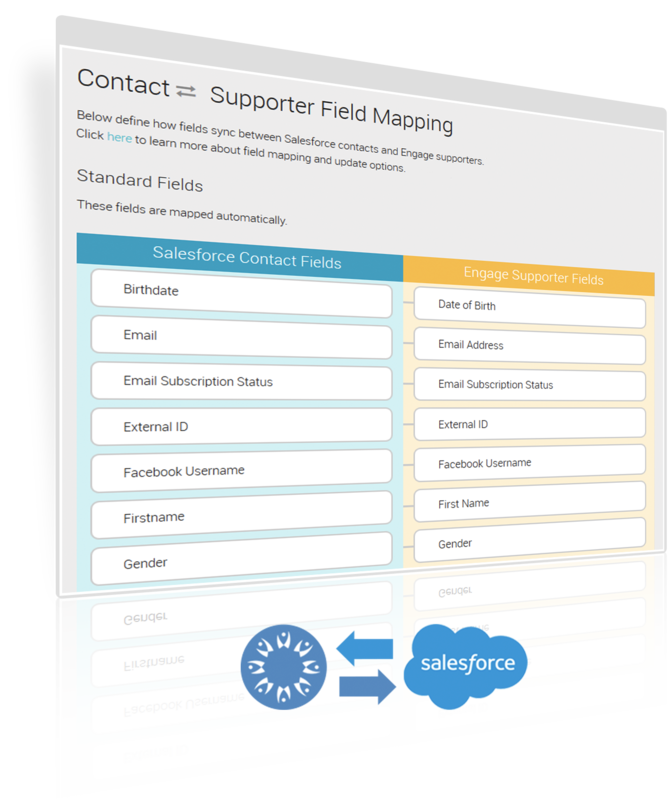 Typically, CRM references a database of all constituents, not just donor records. In our case, Salsa CRM is Salsa's donor management platform. How do I choose the best donor management system? 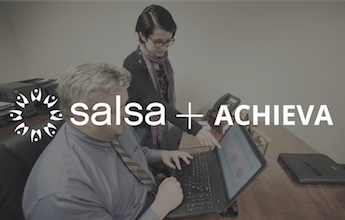 How are Salsa's donor management tools and fundraising software different? How can donation management software protect donor data? 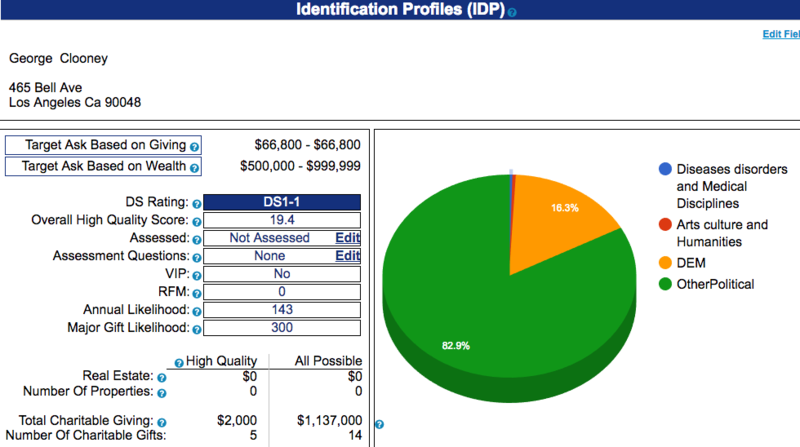 What information should I track in donor profiles? 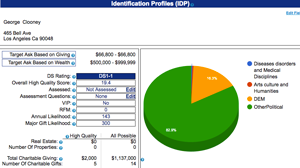 Rich donor profiles are key to a successful donor management system. Donation history, relationships, social media accounts, and demographic data are just some of the factors that can help you better understand your donors. How can I keep my donor data clean with software? Can I just buy Salsa CRM without Engage? No. 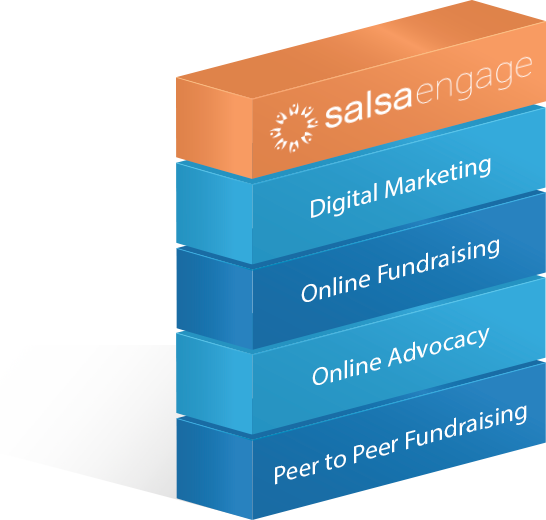 Salsa Engage is included with every Salsa CRM package so that your online and offline fundraising data can be centralized and your processes can be streamlined with just one vendor. 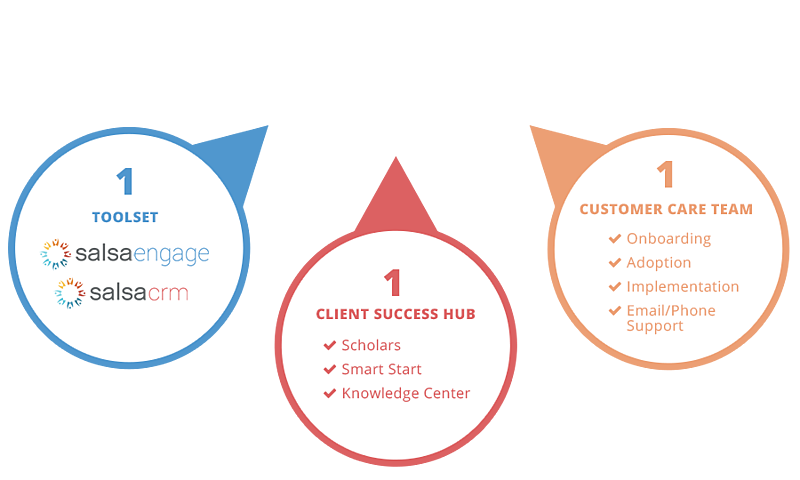 What does Salsa's donor management system cost? When it comes to choosing donor management software that’s right for your organization, you’re not just investing in a platform — you’re investing in your nonprofit’s future. 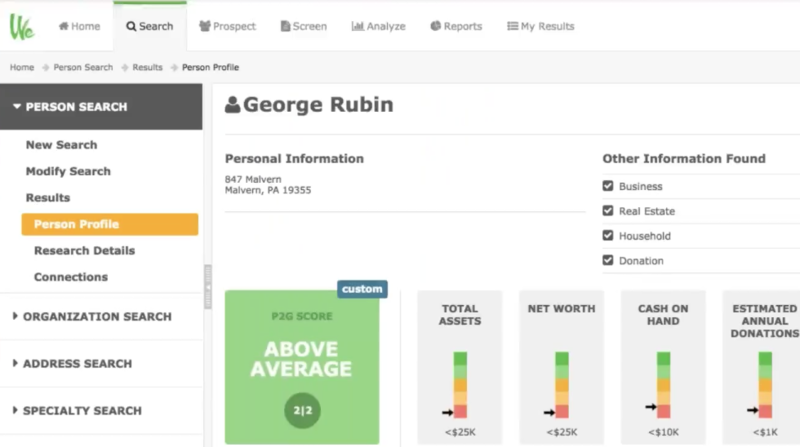 Smart donor management software makes it easy to profile your supporters, capture new donor data, and cultivate relationships based on the most up-to-date information. How many donor profiles will we need? 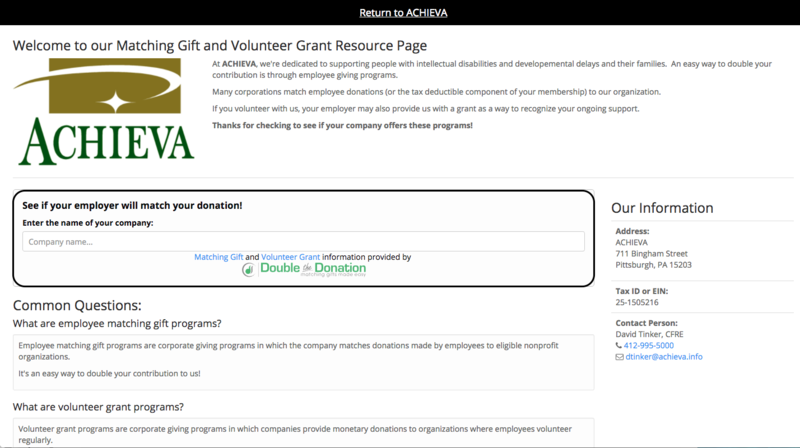 Your donation management system should be large enough to accommodate your existing donors and the new donors you’re sure to acquire as your nonprofit grows. How many users will need to access the software? 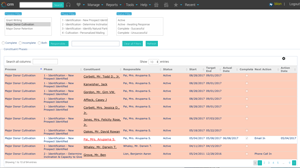 Provide the tools your development team needs to succeed by determining the key personnel who require access to your donor management software. What kind of technical support will we need? All systems encounter issues from time to time. Software with a great reputation in customer support can alleviate your concerns and help when you need it most. How will staff be trained in the new system? 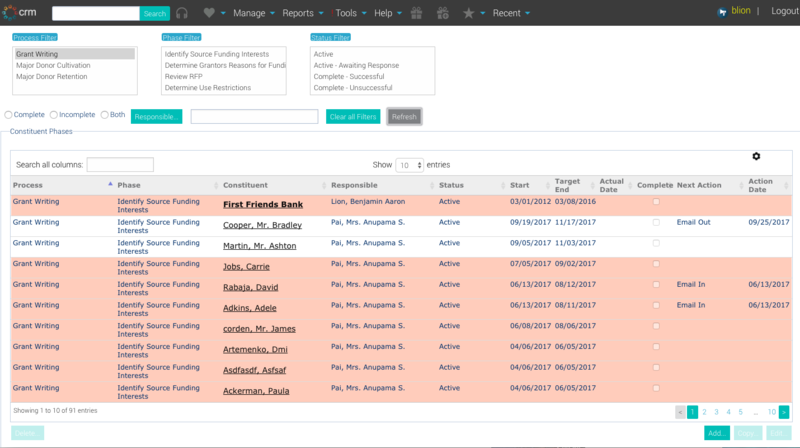 Set timelines and goals to keep your staff on track as your team learns your new donor management software. A simple, intuitive platform will streamline this process! What kind of integrations will we need? 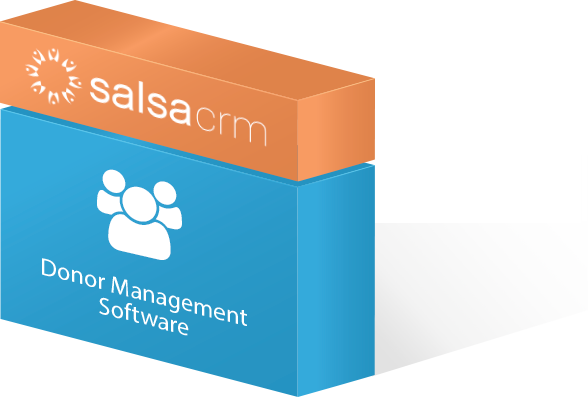 Some donor management software, like Salsa CRM, come pre-packaged with all the fundraising, advocacy and marketing features you’ll need, no integrations required! 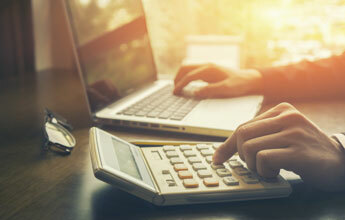 What is our donor management software budget? 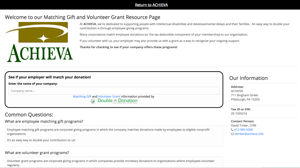 Donation management software holds your nonprofit’s most important asset — your donor data. Arrange budget priorities to invest in software that can grow with your organization. Shopping around for donor management software can be stressful, especially when there are so many systems to choose. The best way to nail down the donation management software that’s right for your nonprofit is to stay organized and follow these essential steps. 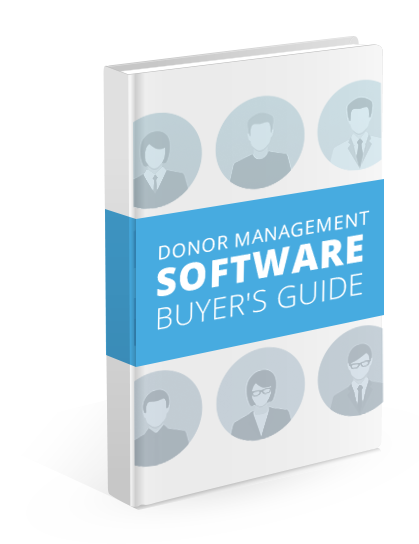 The best donation management software will help you streamline your operations, build stronger donor relationships, and send targeted outreach that earns more fundraising dollars. Read product pages and software reviews to get a sense for how well each platform stacks up. 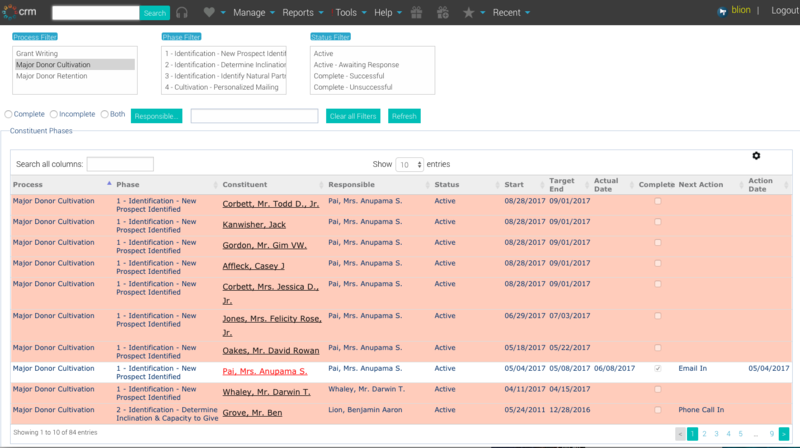 Once you’ve determined the donor management software vendors that could be a fit your organization, reach out to schedule software demos. Never invest in software without seeing it in action! Most websites have demo forms that you can fill out, but an old fashioned phone call never hurts and may get the info you need sooner. One of the largest determining factors in the cost of your donor management software will be the amount of data you need to host. Plus, it’s important that the vendor understands how your current software works so that they can quote you properly for any implementation services you need. Before you sign a contract, make sure you have your board’s approval and a designated staff member to see the implementation process through from beginning to end. If you need time to sort these details, give your vendor a verbal commit to stay at the top of their radar. 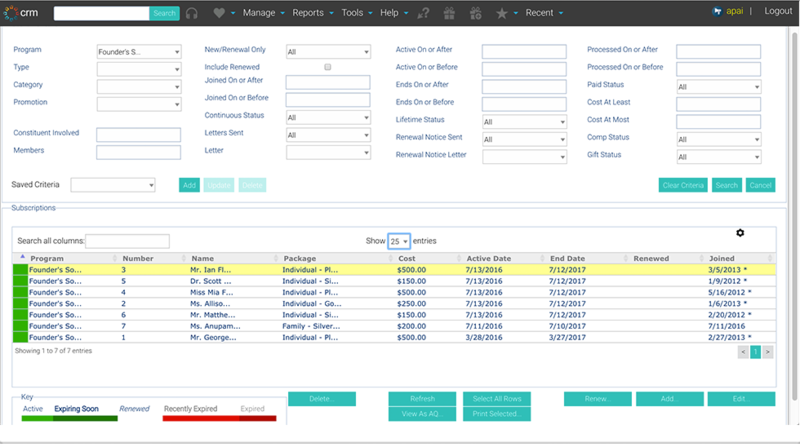 Once the contract has been signed, you can work with your vendor to start transferring data, setting up integrations, and training your staff in the new system. Your new donor management software will soon be ready, and when it is, you won’t be able to imagine how you survived without it! Want to Learn More About Managing Donors With Salsa?